Do you work with preschoolers? 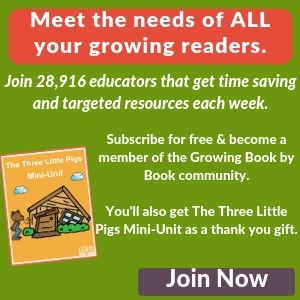 The preschool age is a magical time for watching reading and writing growth blossom. 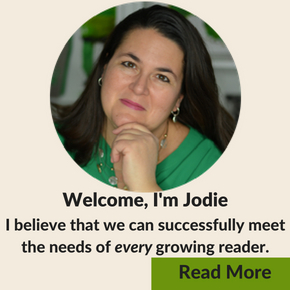 Have you ever wondered what to work on with preschoolers to help them get ready to read? I believe that we can meet the needs of ALL our preschoolers. 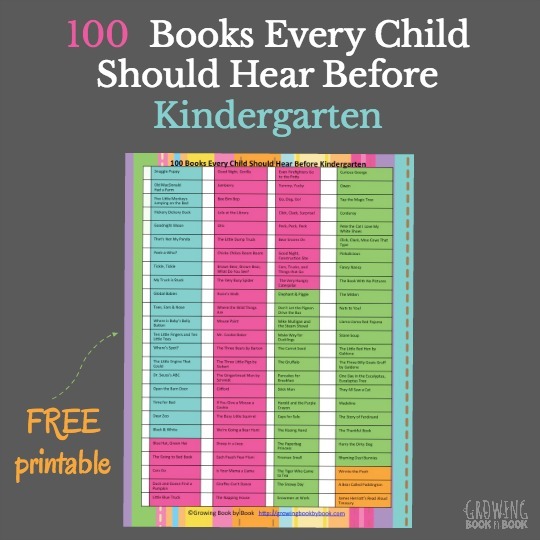 Read-aloud to preschoolers every day! This is the single most important thing we can do to help kids develop language skills. I have a ton of book lists to help you find great books to read to kids. Build phonological awareness. This is done through playful oral language activities. See lots of ideas below. 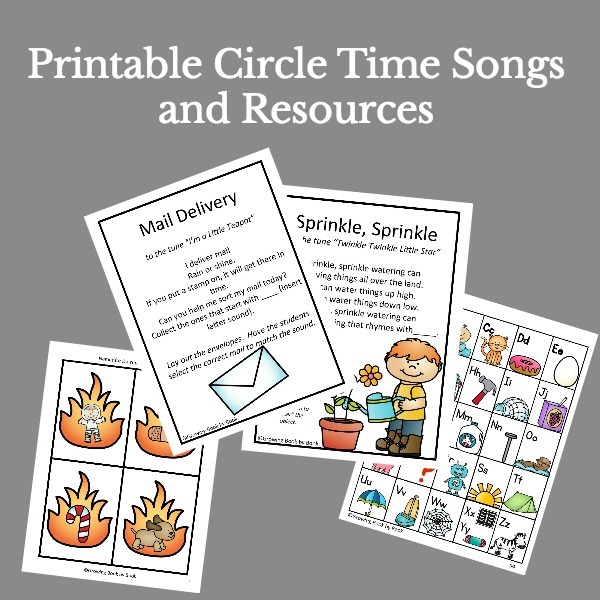 If your kids have an interest, incorporate playful alphabet identification and sound activities. Visit our alphabet activities and games page for more ideas. Here are some of our most helpful posts for preschoolers. What is Phonological Awareness and most importantly, how can we help kids develop it? Some preschoolers are working on letter identification and letter sounds. Learn more about alphabet games and activities. Click here.—>Alphabet Games and Activities. I believe that the first letters a child should learn are those in their name. Reading to preschoolers can be your favorite time of the day. Find those just right books with the book lists below. Click for more Book Lists.